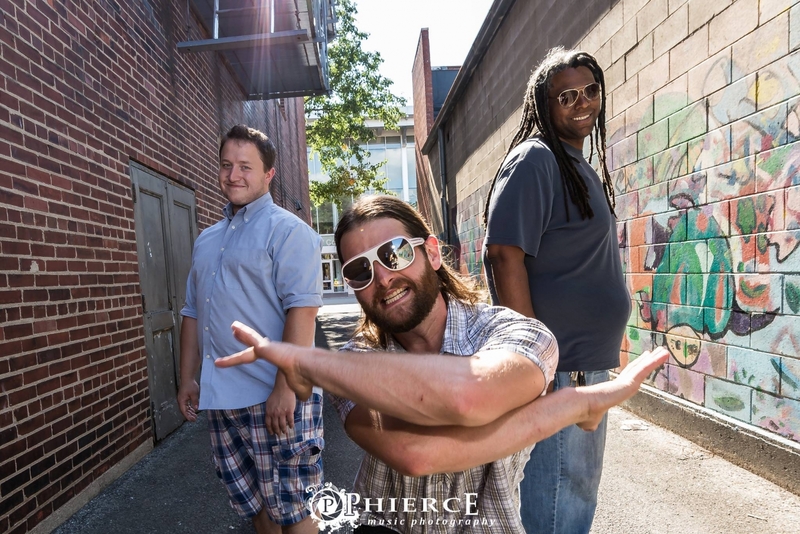 The Max Allen Band has been described as a “stunningly full-sounding trio” whose music is a high energy combination of jazz, blues, funk and rock. Allen’s strong vocals and ability to compose and perform stellar guitar-driven tracks has garnered praise and has earned him comparisons to guitar legends SRV, Eric Clapton, John Scofield and Trey Anastasio. To no surprise, each of these legends has influenced his playing since he first picked up the guitar at 8-years old. Live performances are laced with improvisation and experimentation and feature Allen's strong vocals and ability to perform captivating lead and rhythm guitar parts. The MAB is a “must see” and “must hear” band. Max's last two albums, Earthwalker and That's Why each provide a highly enjoyable and solid variety of music.